The median age for cars in the Auburndale, FL area was over nine years. And two-thirds had over 75,000 miles. At American Lube Express we hear reports that those numbers continue to rise. If you have a high-mileage vehicle in the Auburndale area, bring it into American Lube Express for high-mileage maintenance. Many people in FL are keeping their vehicles longer. The economy has influenced that, but the fact that modern vehicles are more durable and reliable means that owning a high mileage vehicle doesn't have to be a painful experience. The reality is that time and mileage will take its toll. The engine and transmission will have more sludge. The fuel, steering and brake systems will have gum and varnish built up. There'll be more dirt and contaminants in the fuel tank. Corrosion and deposits in the cooling system. And seals and gaskets will start to dry out. So we need to compensate. 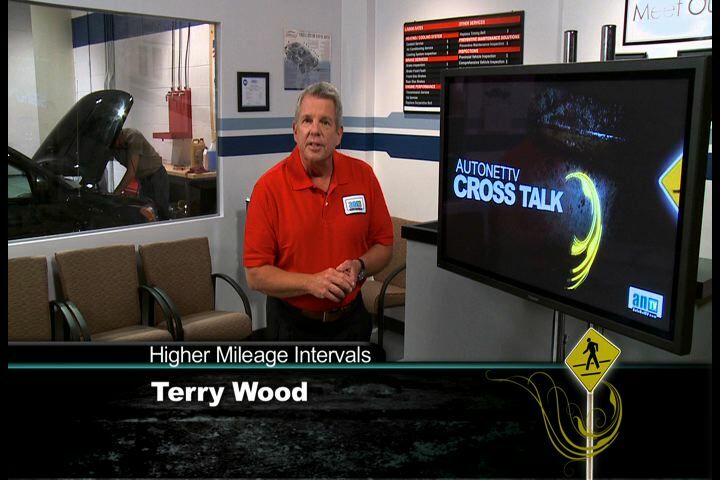 Consider high-mileage formulations for oil changes, transmission service, etc. These special formulations contain additives that condition the seals and gaskets to prevent leaks. They also have more detergents to clean sludge and other deposits. They cost a bit more, but they're worth it. Talk with your Auburndale service advisor at American Lube Express about the condition of your engine. See if he thinks you should adjust your auto service intervals for oil changes or other auto maintenance to account for the older engine working harder. So, have your Auburndale auto service advisor at American Lube Express help you with an assessment of your older car or truck. If you haven't gotten around to a fuel system cleaning, or replacing power steering or brake fluid, a differential service or transmission service – it's time to start taking care of those things. It'll help keep you on the road for many more happy miles.